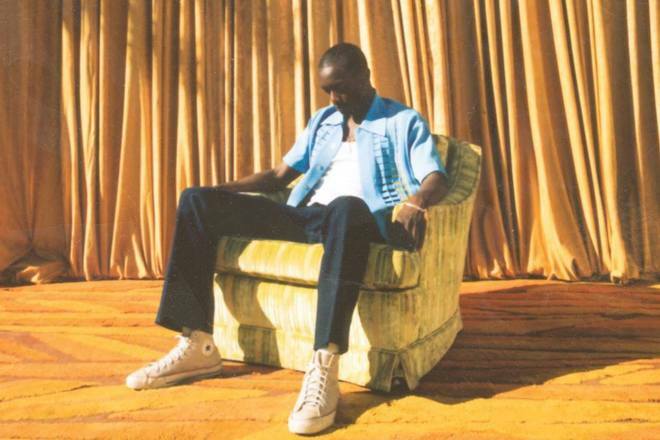 Rising California rapper Buddy is following up on a string of singles with “Trippin'”, his latest featuring Khalid. As ominous tones lay the foundation, Buddy plays the self-reflection game in the wake of another bad high. His recent work with A$SAP Ferg and Ty Dolla $ign have primed us for this and his forthcoming record, so stay tuned and listen below. Harlan & Alondra is out July 20th.